We have announced these “risky” sweepstakes back in September and it wasn’t clear if the actual products we have promised would materialize in time to award the winner. Luckily the rumors were true and both devices were announced in October. Having said that, Lumia 1520 is still not widely available so it was pretty easy to choose what should be the prize. The only thing left is selecting the winner. Our old friend Random.org to the rescue. 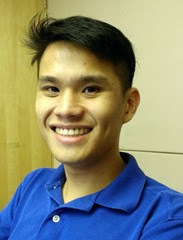 … Chun Siong Tan from Singapore. Congrats! 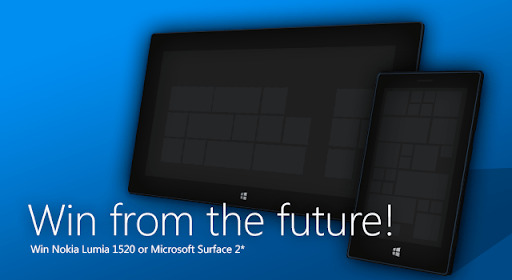 Microsoft Surface 2 is on its way to you. We are sure you will put it to great use and come up with more apps for both Windows Phone and Windows Store! Big thank you to everyone who has launched an app on AdDuplex during this period and we are sure you are winning by getting more users for your great apps, even if you didn’t win the main prize. We will definitely do more sweepstakes and contests in the future. Stay tuned!